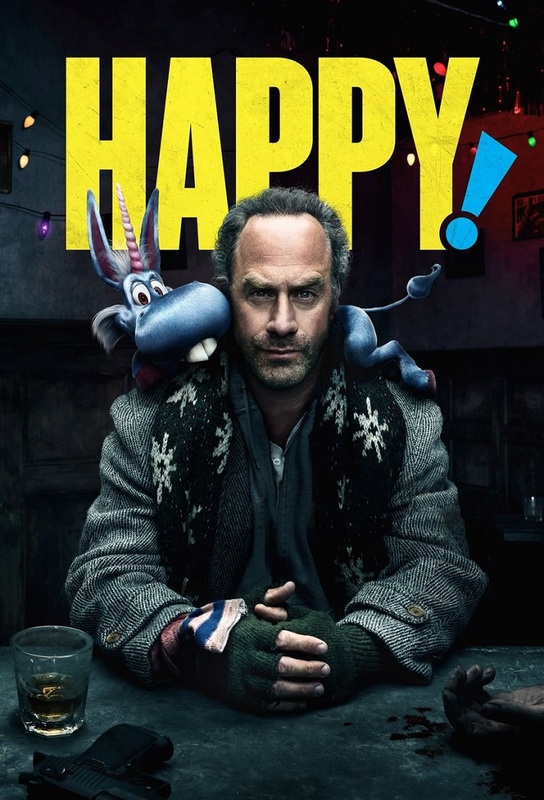 Sax crashes a high-stakes poker game to win guns and cash for an escape from New York as Happy tries to convince him hes a father. Ex-wife Amanda and ex-lover Merry team up to rescue Hailey. Sax and Happy follow their fortunes to Chinatown. Blues sister shows up seeking revenge for the murder of her sons. Merrys search draws her ever closer to Very Bad Santa. Sax and Happy embark on lonely journey in which Sax stumbles on a new plan to negotiate for his daughters release and Happy takes solace in the welcoming arms of another Imaginary Friend. With Christmas approaching, Sax and Happy are locked in a climatic confrontation to rescue Hailey from Very Bad Santas lair; Merry sets out to save Amanda from a far more powerful foe.